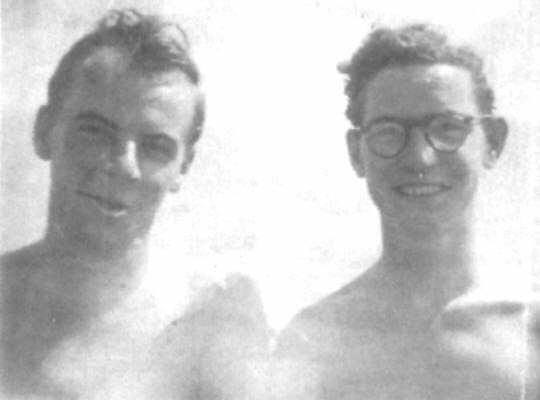 Petty Officer George Gray and Supply Assistant George Kissack. 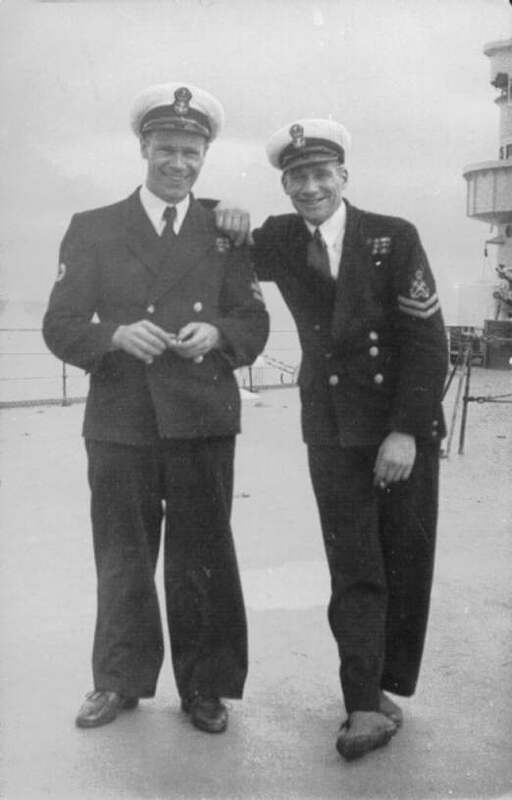 Acting Petty Officer (Gunnery) Bernard Hunt (right) on the flight deck of HMS. Vengeance. 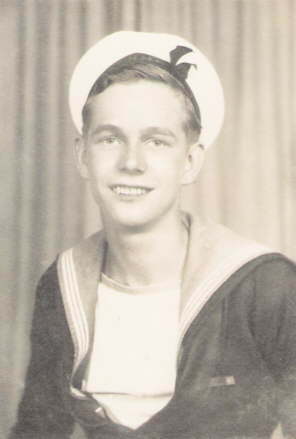 Other Petty Officer and date unknown. HMS. Vengeance hockey team. A/P.O. Bernard Hunt (standing 9th left to right). Others and date unknown. A/P.O. 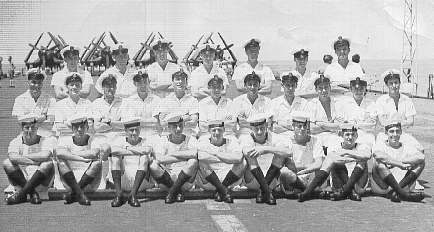 Bernard Hunt (back row 2nd left to right) on the flight deck of HMS. 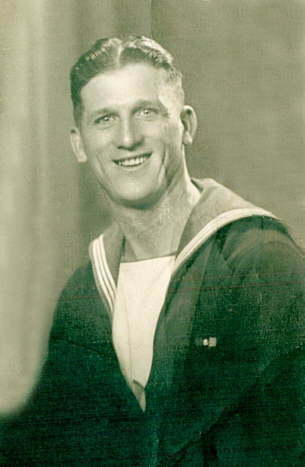 Vengeance in 1946. Others unknown. 1850 Squadron Corsair's in background. 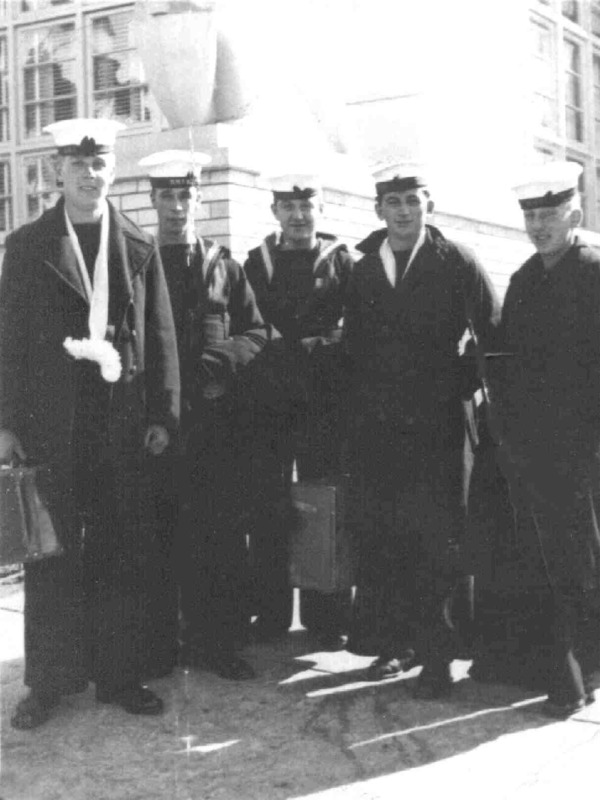 Petty Officer's of HMS. Vengeance in 1946. 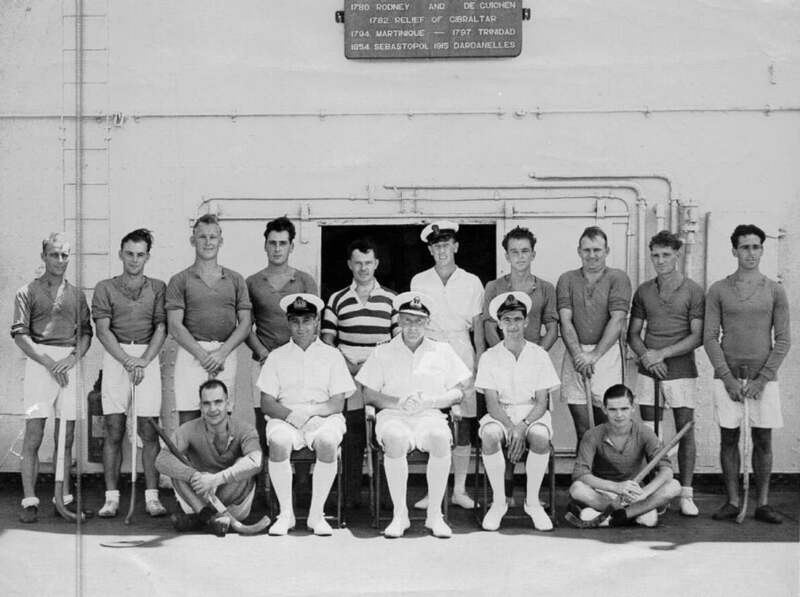 Bernard Hunt (back row 2nd left to right). Others unknown. 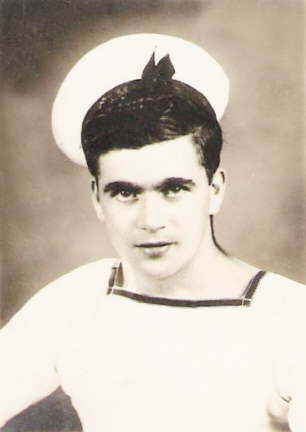 Trevor Murphy, 812 Sqdn. Electrician (4th left to right). Others unknown. 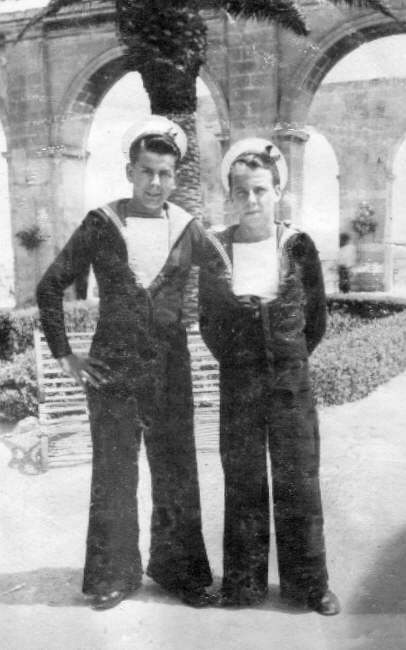 Able Seaman Bert 'Daisy' Bell (left), Bert was a hairdresser aboard the ship. Location and other unknown. 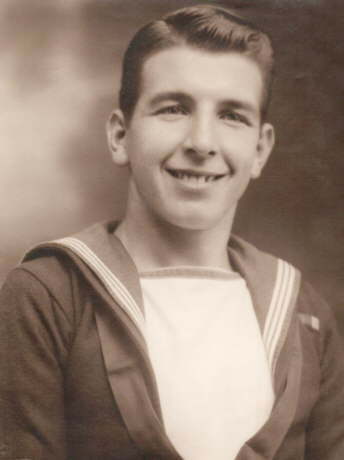 Torpedoman Reg Warner, who served aboard HMS. Vengeance from December 1944 to June 1946. A.B. 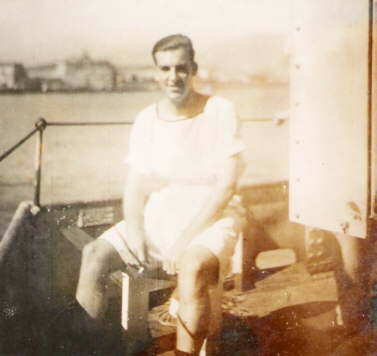 Wilfred Wolstenholme (Gunner) served aboard HMS. Vengeance from June 1945 to August 1946. Bunny ? aboard HMS. Vengeance.